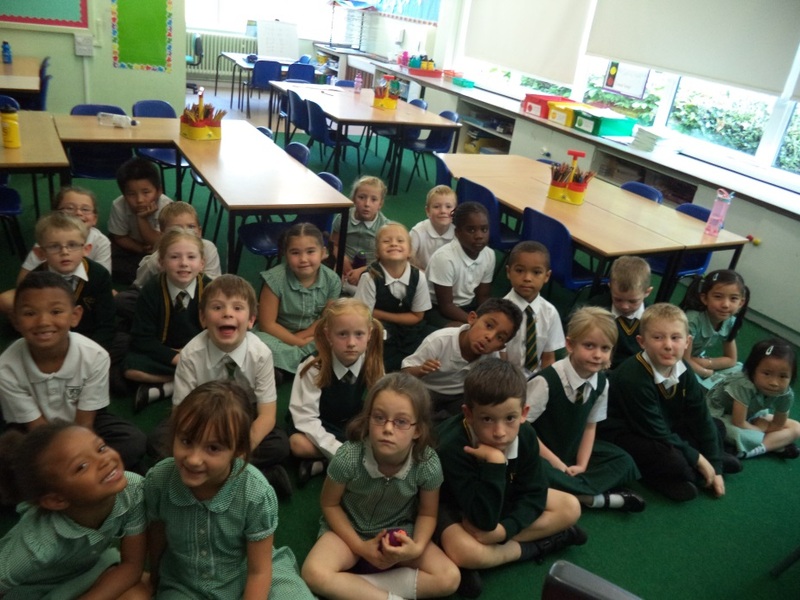 Hello and welcome to Monkey Puzzle Class. Mrs Livingston Payne & Mrs Merry are our teachers. Our Autumn topic is Explorers and we enjoy looking at a range of texts including The Great Explorer and Bob (the man on the moon). In Spring we look at The Great Fire of London and explore the concept of then and now. In English we look at The BFG and a range of non-fiction texts. In the Summer term we study the Titanic and our local area as well as having swimming lessons! Here are a few pictures from our class –> Here!